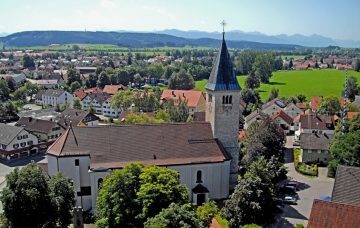 The arts and culture offering in Peiting and Pfaffenwinkel is both rich and varied. Even the Celts and Romans left their mark here, which can be seen at the excavation site of the Villa Rustica in Peiting. 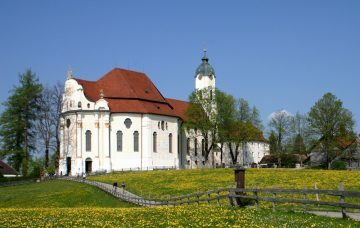 Numerous monastery buildings and churches provide an impressive testimonial to Christian art in Pfaffenwinkel. It’s difficult to believe that just fifty years ago, Peiting was dominated by mines and shaft towers. For a long time, our village and the entire region was known for its jet mining. 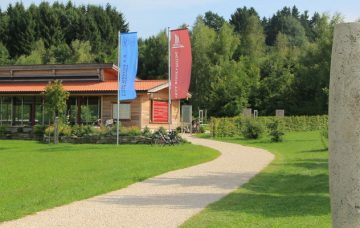 Today our museums, like the one in Klösterle, invite you to search for traces of this history. Discover art – experience art. Have fun exploring in and around Peiting!